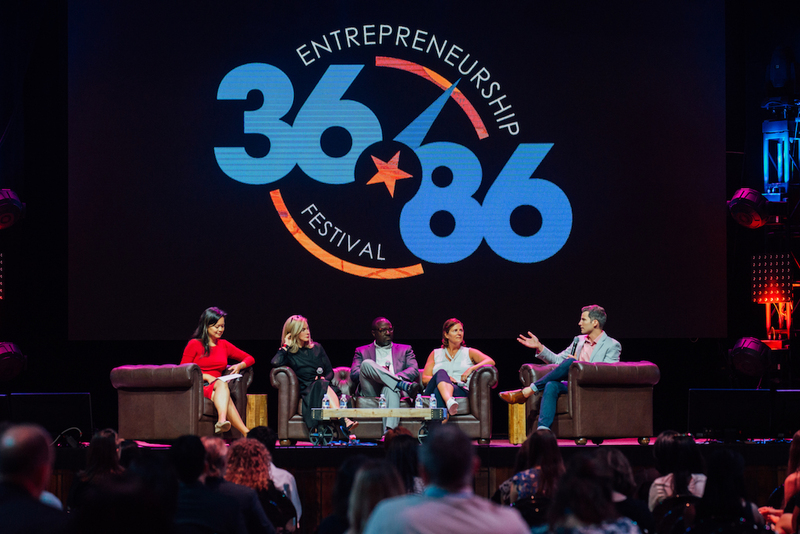 A couple of weeks ago, our team went up to Nashville for Launch TN’s 36|86 Festival to show our support for entrepreneurs in Tennessee. We were proud to see so much representation from Chattanooga on stage at the festival! 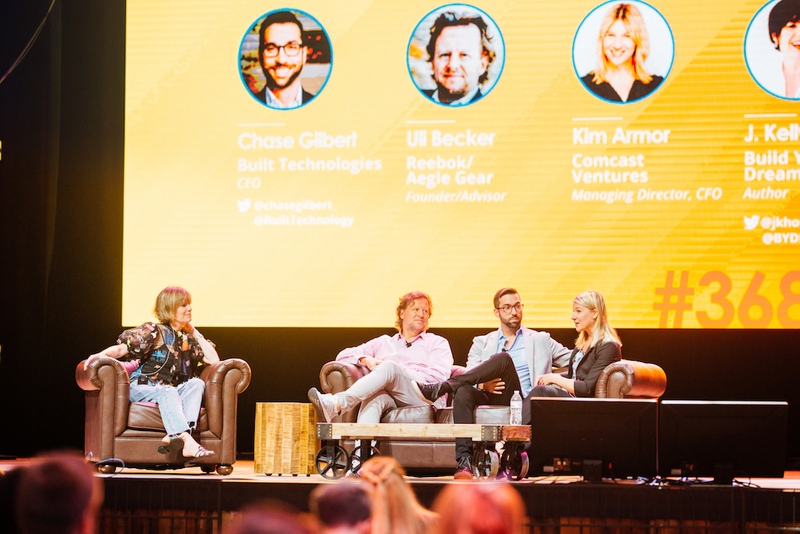 Check out our recap below. 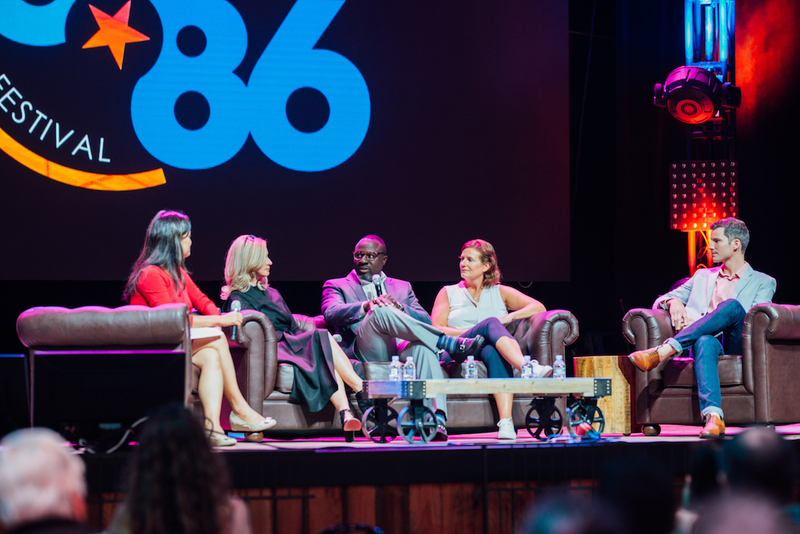 Our CEO Marcus Shaw shared thoughts on the support system in Chattanooga’s entrepreneurial community during a panel titled, “Startup Ecosystems Done Right” which was moderated by Rise of the Rest’s Mary Grove. 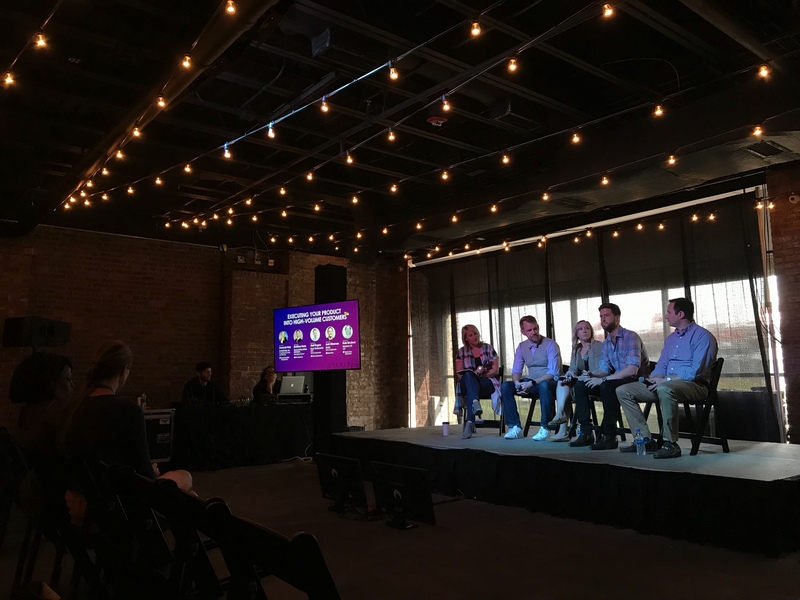 Matt Rogers with Pure Sodaworks was on a panel titled “Executing Your Product Into High Volume Customers.” Matt is a recent alum of the CO.LAB Accelerator, and at the beginning of this year his company secured a distribution deal with all 600+ Cracker Barrel. 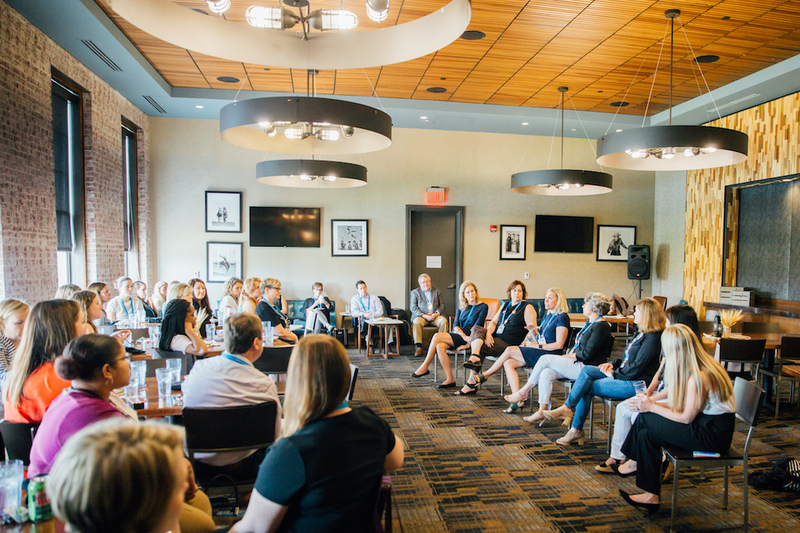 The JumpFund—a female-led venture fund for female-led companies—hosted two all-day Women’s Lounges with programming and networking. Chattanooga’s HHM and Chambliss Startup Group also sponsored the Jump Fund Women’s Lounge. Pictured above is an “AMA” with the Jump Fund partners, including our board chair Kristina Montague.